When you think of paid advertising, this option is probably one of the best once off thing you can do for your brand. It must be done well of course and not cheaply, but the result is: you are a moving signboard that sells when you are stuck in traffic, park your car at the mall or going on holiday. Every time you are on the road you are advertising. Try adding social media to your car like “Follow us on Facebook” and you will be sure to see heads turn. Often this mistake is made in the correspondence with potential customers, loyal customers and new customers. We send email, give a business card, send an invoice or submit a proposal that is not branded properly. All electronic and printed materials coming from your business must include all contact details, and now also social media to ensure maximum chance of contact. Evaluate what leaves your office. Is it properly branded? If not you may be missing out on valuable opportunities for new, referral and repeated business. I am not going to cover this topic too much in depth because Waheed Akhtar has already written a lovely post covering this area ” 30+ Freelance Work Websites and Resources You Should Know “, but this is another great way to put yourself out there and bid for jobs. I suggest you join all 30 you can never be in too many places on the web. Often freelances sites allow you to put down your rates, show your portfolio (the real seller) and fill in all details, more exposure for you. Another great way of getting exposure is to write a guest post for high ranking blogs. You may feel a bit inadequate and perhaps in writing. But don’t discount your experience in life and what you have to offer. Guest posts on high ranking blogs in your industry give you a new platform to air your views, generate more interest in your brand and you will probably learn a thing or two from the comments submitted about your article. So don’t be shy, next time you’re on a major Blog – look for invitations to write for them. One of the greatest tools you have in your toolbox for marketing is your website. Even if you are not a search engine optimisation fundi. Check to see that the basic requirements are met on your website. To get found will go a long way in getting more queries. Too many websites are designed for looks and not for find-ability, both are equally important. Head over to Pear analytics for a Free SEO Analysis, the results will probably surprise you. This is, of course, an obvious one, but still surprisingly misused. Yes, the major ones are your Facebook, Twitter, YouTube, Linkedin etc…, but do you have a plan on how to use them effectively? Putting all potential customers, loyal customers and new customers is a good start for customer retention. Having a schedule updating plan is another. Thirdly, make sure all profiles are properly filled out and connected to each other as well as your blog and website is also important. It is also important to use the right social networks that best suit your brand. I have run into some really inexperienced and not really value for money brands that have done this quite effectively. The rules for doing this are really one giant one “make sure it’s of value“, it may be an eBook, a program, a sample etc.., think about something that takes effort and your potential customer will like, not something that takes no effort from you. Remember the more you put into this idea the more you will get out and it’s great for making your brand more viral. The reason why people don’t always get referred is not that they don’t do a good job, they “simply don’t ask“. Now if you were to ask and give a bit of an incentive, it goes a little further, for example, 10% of the value of the next client you refer to us; add the program to your website. Ask your loyal customers and new customers while you’re fresh in their mind. You can even ask your potential customers. At times they may not be interested but are willing to point you to someone who needs your service. And if they get something out of it, well – why not? Like the freebie idea, this one also operates on value, which means a bit more effort from your side, but yields a great return in the end. Social media is a great way to gain more attention to your brand, for example, “If you are one of the first 100 people to tweet this promotion you could win….” Be creative. Come up with your own unique idea and you will get more people interested and talk about your brand. Exposure is the key! We live in the information age. If you have answers to questions that people ask, you can be a great resource and since you’re the expert, they will probably approach you for the work. 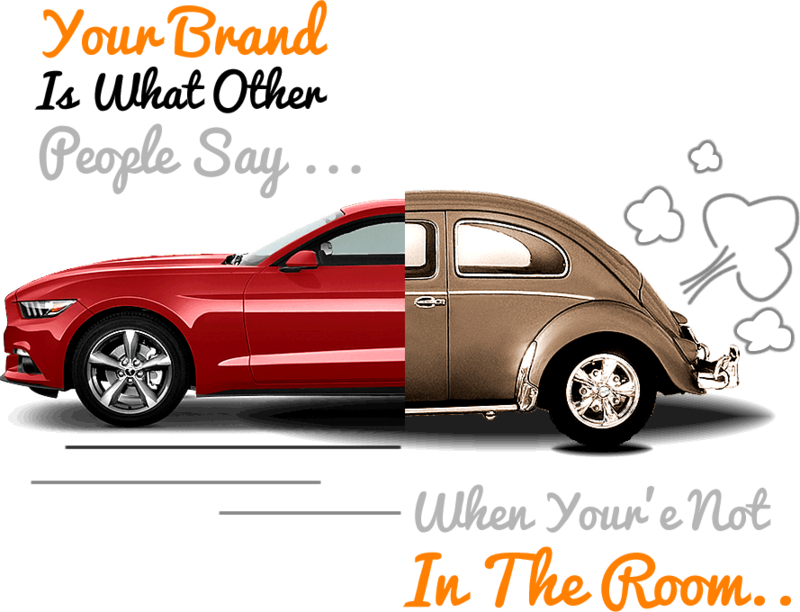 Building up a reputation online is a powerful way to get your brand noticed. Join websites like Yahoo Answers and Blellow, another great place to answer questions is on LinkedIn Answers. These are a great place to find new customers. Always be polite. Give reliable resources and you will soon be on your way to being the “go to individual” for your industry. I have heard many a client grumble and say I don’t have time to write or I can’t write, which is probably a way to get out of the first excuse. A little bit of practice and viewing great blogs will help you out, take interest and will get you interested. Eventually, when you have built up a bit of readership on your blog, invite other people to write for you. Blogging will do so much for your website ranking; attract more viewers and ultimately more queries for business. Quality is the name of the game, of course, if you don’t want to put in the effort you can always go back to cold calling. Blaaah! No way! This last one takes a bit of courage but it pays off – believe me! I was an introvert before I gave my first couple of seminars on social media. But having the ability to talk in public opens doors, Trust me – I know. You have to remember that most of the time the subject you will be sharing is to people who want to learn from you, so they are not judging you as you perceive. So, join a speaking club, brush up on this skill, give a free talk and leave your business card. I find it a great way to get your point across without getting interrupted and massive exposure instead of one on one.